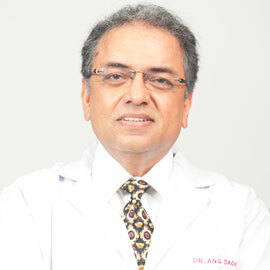 Dr. Anil has been associated with the unit since its inception in 1990. After getting his training at University of Texas, Galveston, he joined the hospital and significantly contributed in the initiation of critical care services for children. The unit is among the first three accredited centre in India due to his untiring contribution. He joined as director and chief of the unit in January 2012. He chaired Pediatric Intensive Care Chapter in the year 2015. 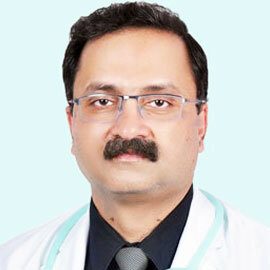 He is examiner for national Pediatric critical care fellowship training (FNB, IDPCCM, IFPCCM, PCCN). 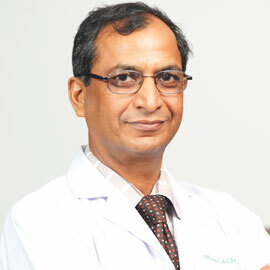 Dr. Suresh was trained at Albert Einstein University, Newyork. Since his joining in 1997, he has been always active in promoting specialized emergency care for acutely sick children. He is heading pediatric emergency division. He has been a pioneer in starting fellowship programme in Pediatric Emergency Medicine in the year 2012. Dr. Dhiren has started his journey from Royal Children Hospital, Melbourne and Westmead Children Hospital, Sydney. Since his joining in 1997, the unit has expanded its horizon of care for sick children. He has special interest in respiratory support in PICU and pediatric Pulmonology. Dr. Dhiren Gupta is a Pediatrician who practices at the Sir Ganga Ram Hospital in New Delhi. Dr. Neeraj Gupta has got his basic Pediatric training (DCH, DNB) from Maulana Azad Medical College & St. Stephens Hospital, Delhi. Copyright © 2019 pacesgrh.com All right Reserved.